The removal of what is not essential, and the intense search for simplicity has resulted in the creation of functional and visually pleasant products: simple is nice. The end result of this continuous work of research can only be a hard-to-reach but dynamic balance between the tension of subtraction and the need to add to products only what is essential to be understood. Great is the effort to imagine the space where our clients live, and strong is the intention not to invade it, to respect what exists with the awareness that slight interventions mean quality of life. Thin is the thread connecting objects, rhythms and pauses in neutrality. 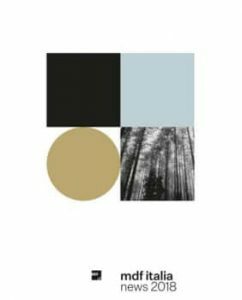 Rigour, method, cultural simplicity together with the continuous and intelligent strive for updating have always characterized the creativity of MDF Italia and its successful collection. Since 2000 several designers have been working with MDF Italia in the creation and development of new concepts and designs. 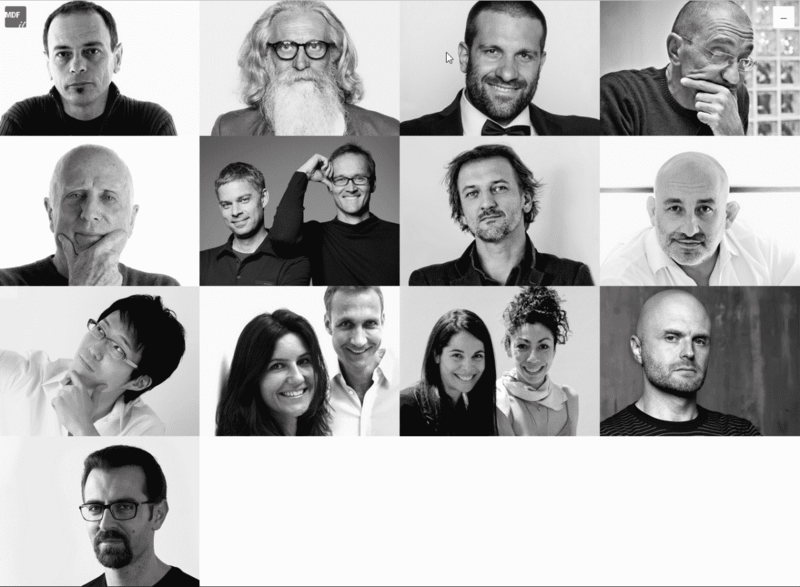 Among those: Jean Marie Massaud, Bruno Fattorini+Rizzini+Partners, Xavier Lust, Neuland Industriedesign, Francesco Bettoni, Jehs+Laub, Piergiorgio e Michele Cazzaniga, Victor Vasilev, Massimo Mariani, Cory Grosser, Andrei Munteanu, Lina Obregòn e Carolina Galan. Awards and recognitions confirm the success of our products, that surround us with discretion in our everyday life since the very first moment. 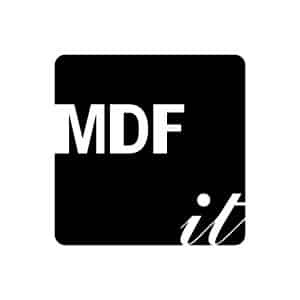 NEED MORE MDF ITALIA INFORMATION ?